Drowning is considered one of the top causes of death for children who are under five years old. Which is why pool fences are great for houses with swimming pools, especially for families who have children living there. To keep the area child-friendly and avoid accidents from happenings, detachable fences are being offered in the market. Pool fences are basically installed for safety purposes, but some people also consider the aesthetics and how this will affect the appearance of their property. If you are looking for the best fences that would suit your preferences, there are different types of DIY pool fences offered in the market. There are mesh or net, aluminum tube, wood and tubular steel. Mesh fences are considered to be the greatest choice because this material makes it hard for children to climb over it, which makes the pool area safer for them. Also, this type requires less maintenance, unlike the aluminum and steel type which tend to get rusty over time, especially since they are regularly exposed to water. You must also check from time to time if there loose bars or panels. DIY pool fences are being offered as a cheaper, but just as safe alternative for professionally installed fences which cost more. 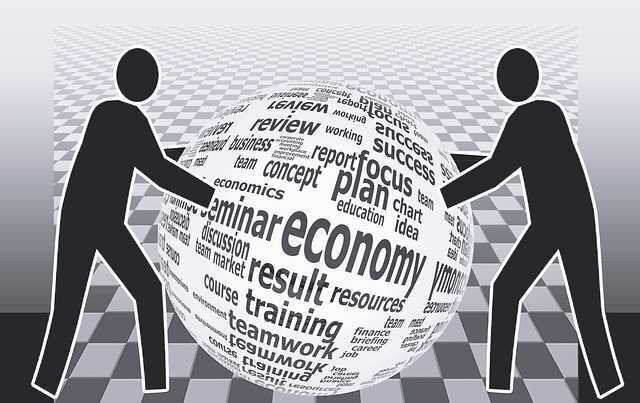 Apart from being cost-efficient and safe, other benefits also include convenience. 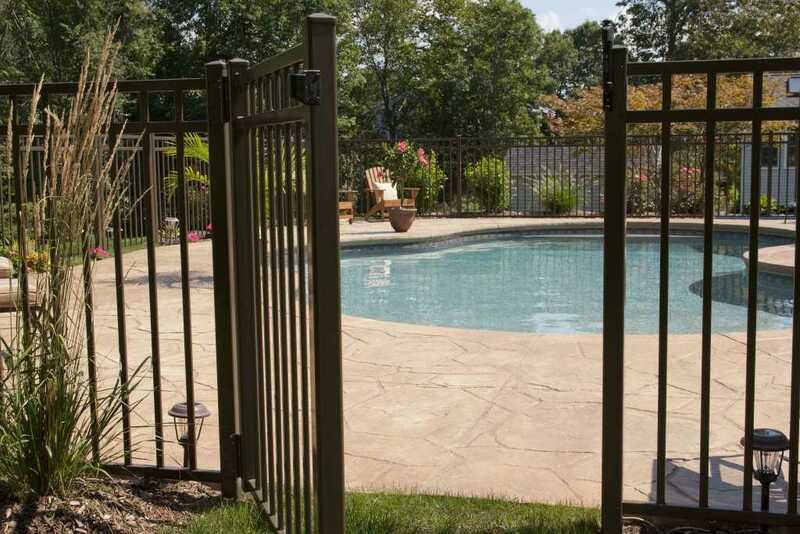 A DIY fence can be easily installed on the concrete surrounding the pool. Then, you can just easily remove the fence when you are going to use the pool and put it back on right after. It is also strong and sturdy because of the high quality of materials that were used to make it. Having a swimming pool at home is one of the best recreational activities a family can have, but a family must also consider the safety precautions especially if they have children at home so that they can enjoy and not worry about accidents. Home Maintenance Basics: What Should You Have in Your Kit?